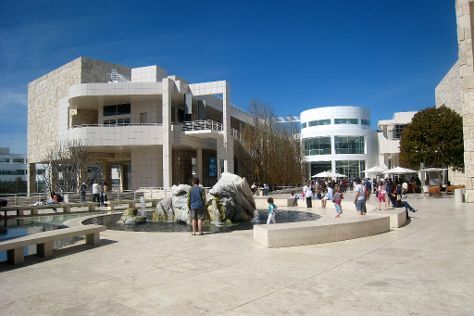 Museum-lovers will appreciate The Getty Center and The Museum of Contemporary Art. Head to Abbot Kinney Boulevard and Montana Avenuefor some retail therapy. And it doesn't end there: enjoy the sand and surf at Venice Beach and Boardwalk, admire the masterpieces at Los Angeles County Museum of Art, tour the pleasant surroundings at Will Rogers State Beach, and stop by Amoeba Music. For reviews, where to stay, traveler tips, and tourist information, use the Los Angeles travel planner . Washington DC to Los Angeles is an approximately 8-hour flight. You can also do a combination of train and flight; or drive. Traveling from Washington DC to Los Angeles, you'll gain 3 hours due to the time zone difference. Plan for slightly colder temperatures traveling from Washington DC in June, with highs in Los Angeles at 79°F and lows at 62°F. Wrap up your sightseeing on the 12th (Wed) to allow time to travel to Monterey. 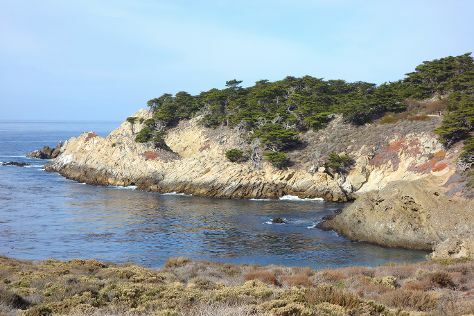 Monterey is a city in the U.S. Start off your visit on the 13th (Thu): admire the majestic nature at Asilomar State Beach, look for gifts at The Cheese Shop, and then enjoy the sand and surf at Point Lobos. To see ratings, photos, and tourist information, read our Monterey journey planning site . Fly from Los Angeles to Monterey in 4 hours. Alternatively, you can do a combination of flight and shuttle; or drive. Traveling from Los Angeles in June, expect Monterey to be little chillier, temps between 68°F and 53°F. Wrap up your sightseeing on the 13th (Thu) to allow time to drive to San Francisco. Take a break from the city and head to Alcatraz Island and Twin Peaks. Head to Ferry Building Marketplace and Ghirardelli Squarefor some retail therapy. The adventure continues: go for a walk through Fisherman's Wharf, brush up on your military savvy at USS Pampanito, snap pictures at Golden Gate Bridge, and take a stroll through Union Square. For traveler tips, maps, and more tourist information, use the San Francisco online journey planner . Drive from Monterey to San Francisco in 2.5 hours. Alternatively, you can fly; or do a combination of bus and train. Expect a daytime high around 71°F in June, and nighttime lows around 55°F. On the 17th (Mon), wrap the sightseeing up by early afternoon so you can travel back home.